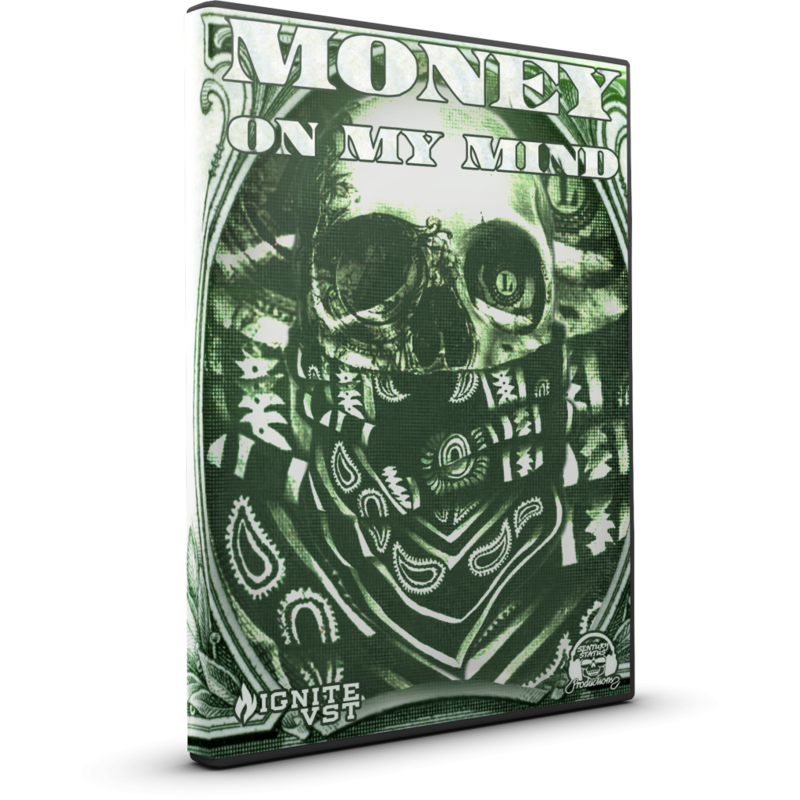 ‘Money On My Mind Vol 1’ brings you five Construction Kits filled with hard hitting Trap and 808s that shake the house. 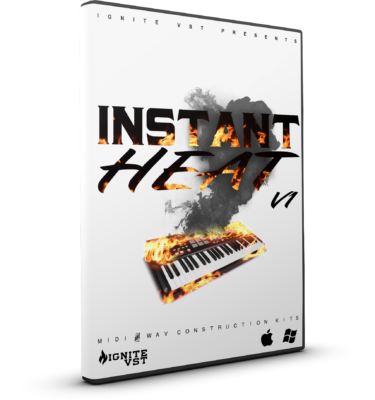 This MIDI & loop kit is inspired by the biggest names in the game. 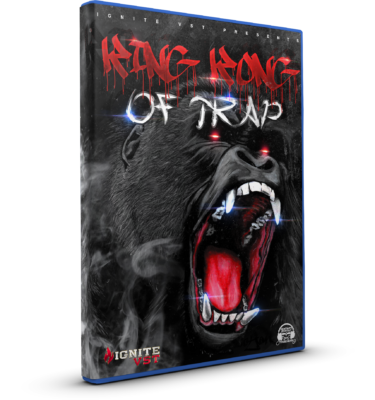 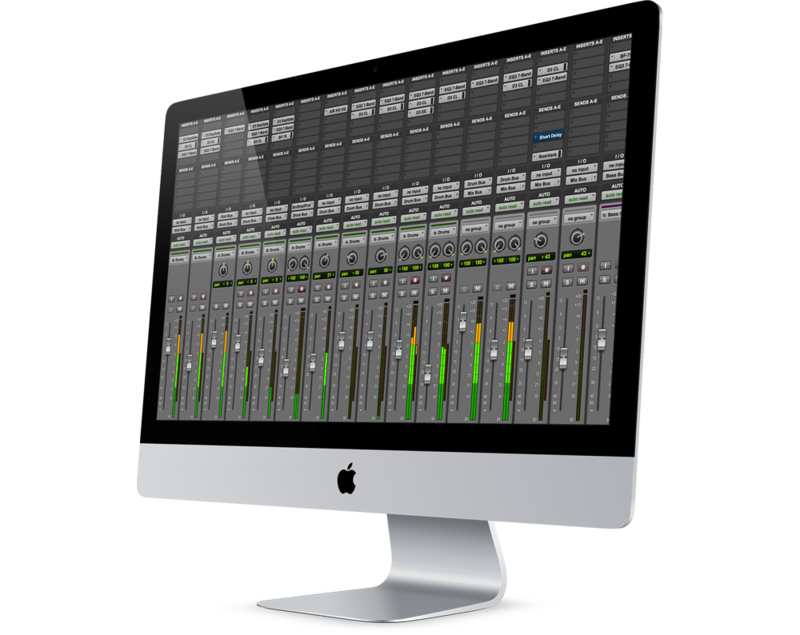 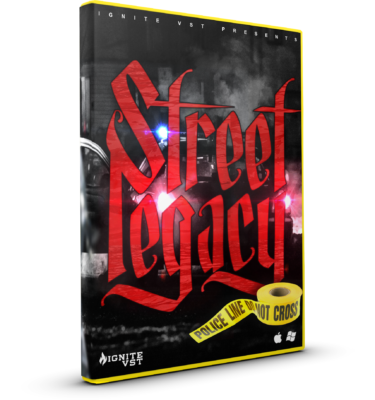 Influences for this product include 808 Mafia, Wacka Flocka Flame, Chief Keef, Lex Luger and many more. 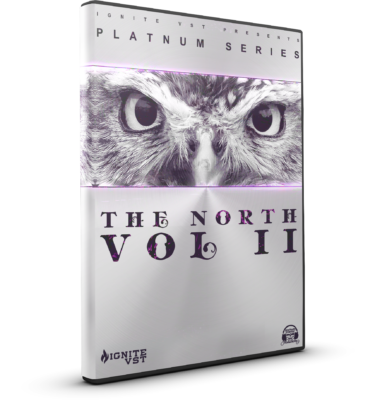 This pack is filled with some of the hardest HD sounds to help inspire certified bangers.